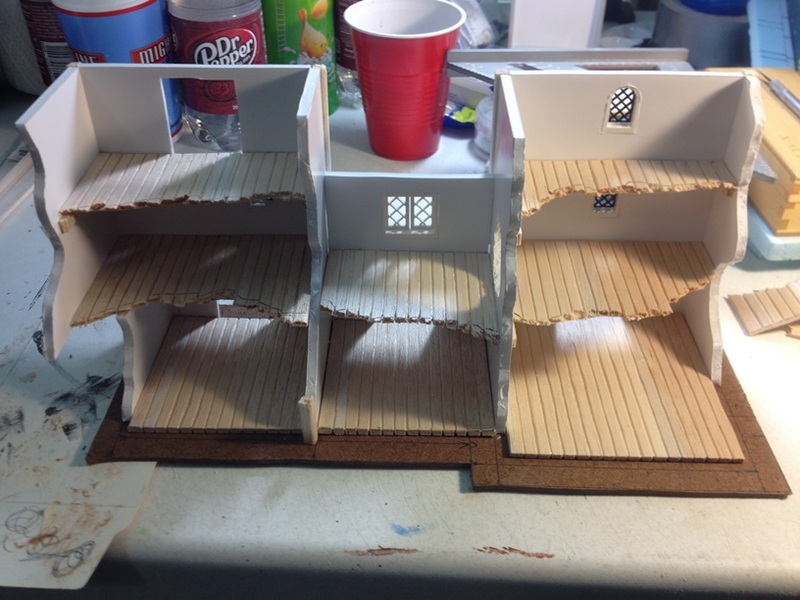 Mordheim Terrain Tutorial – Part Deux! The second and thrid floor of the section on the right overhangs the first floor, but since the wall piece on the left, which forms the right wall of the center piece, stretches to the ground, it can support the weight of the upper floors without first adding a floor under the overhang. 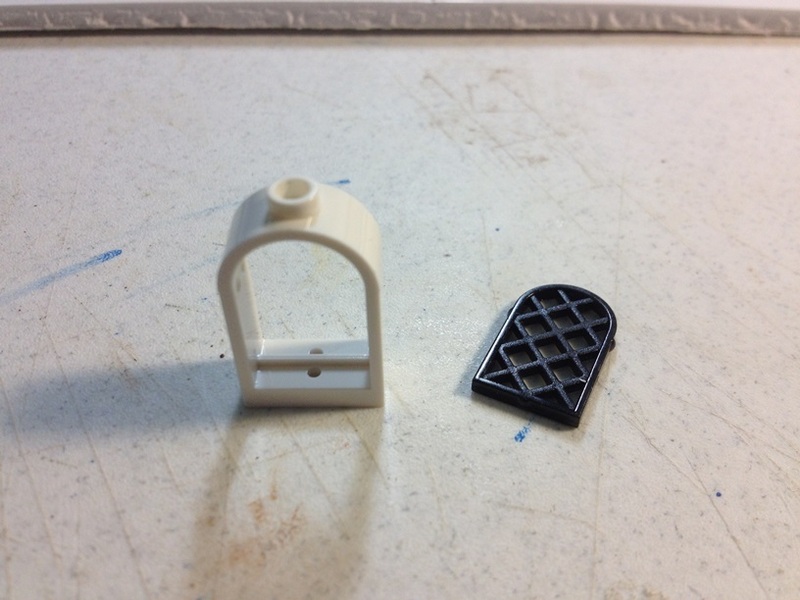 If your piece overhangs all the way around, you will need to support the upper floors first. Also, we will not worry about any small gaps in the seems of our walls at this point. 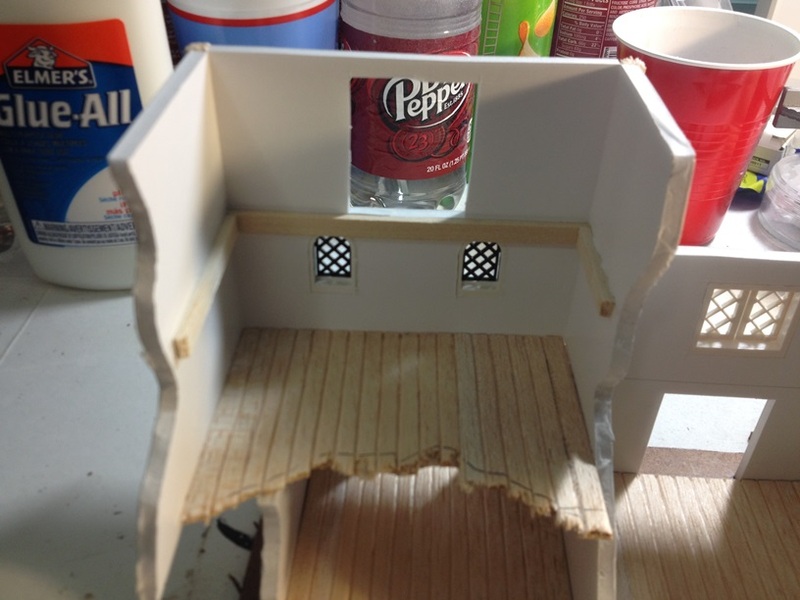 We will address those later with detailing pieces and texture before painting. 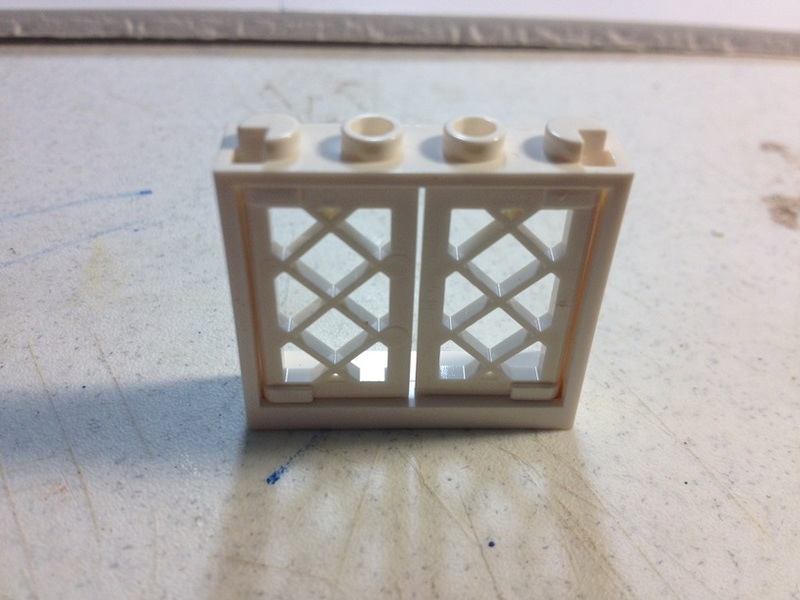 Add a little white glue and our windows are in for good. 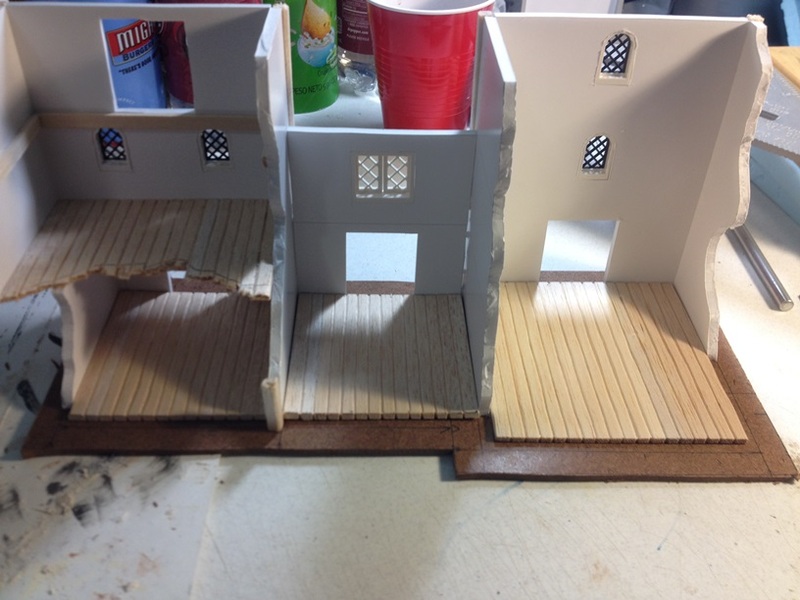 Now we can start adding floor sections to the buildings. 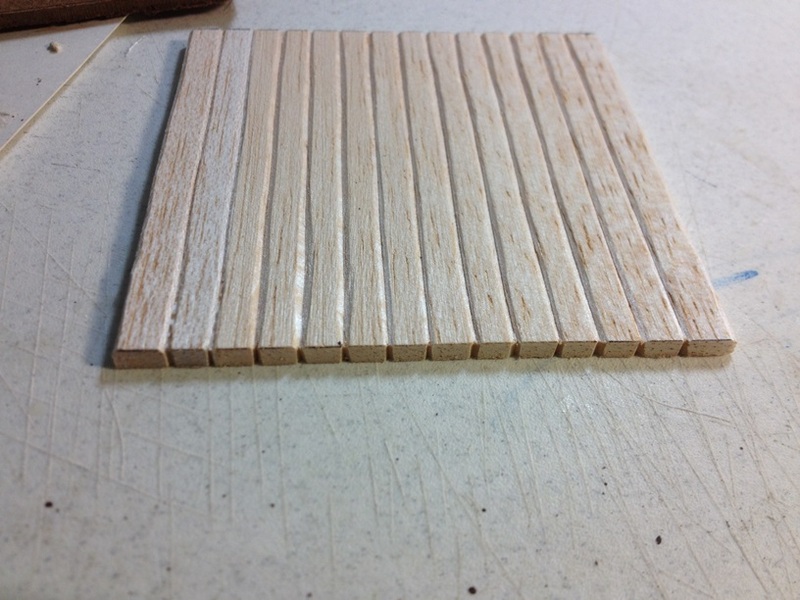 Over the years, I have trried numerous methods of making wooden flooring for my buildings. 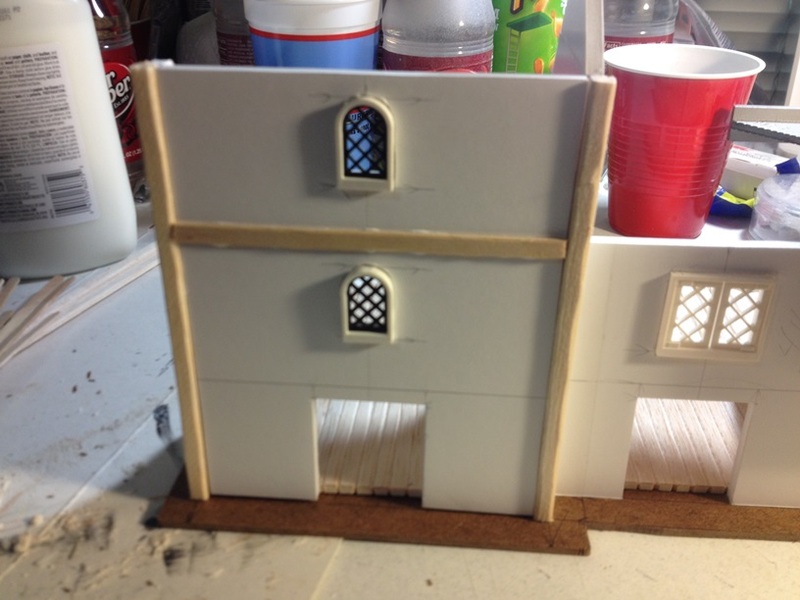 I think the absolute BEST looking method I have found is using individually cut, shaped, and glued craft popsicle sticks about 1/4 inch wide. 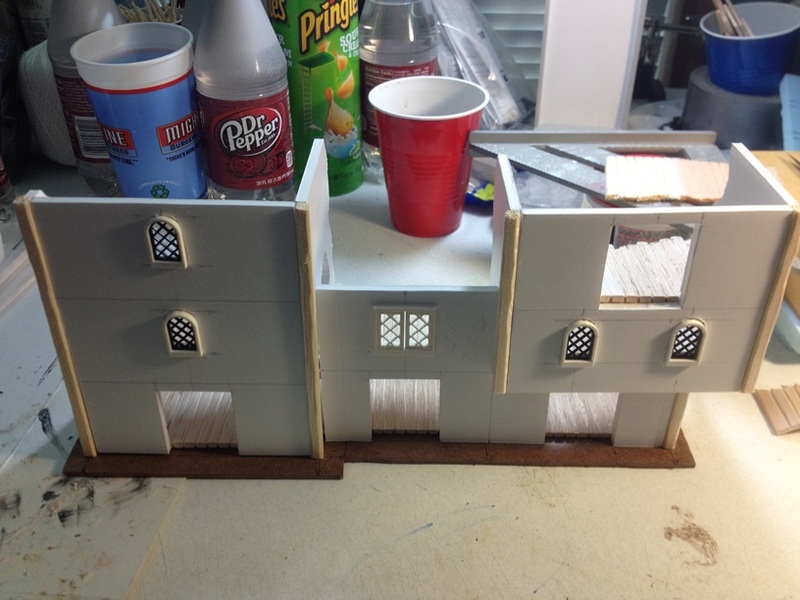 Unfortunately, that method takes for freaking EVER, so I gave it up a fw months ago.The method we are going to use for these buildings is MUCH faster, and while the results are not QUITE as nice, they still look good. 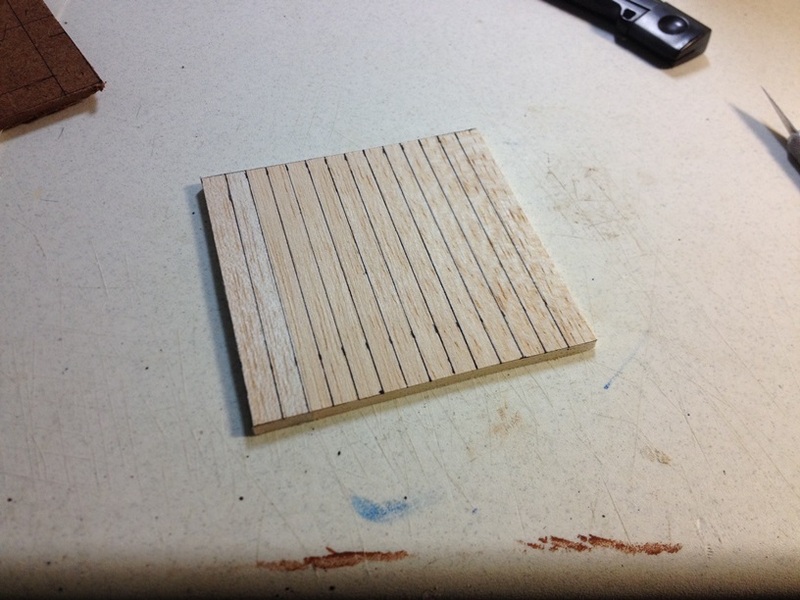 We are going to use 1/8 inch thick sheet balsa wood. You can get it from most craft stores for a few dollars. We will start with the bttom floors as they will be full squares. Once our lines are drawn, we can do two things. 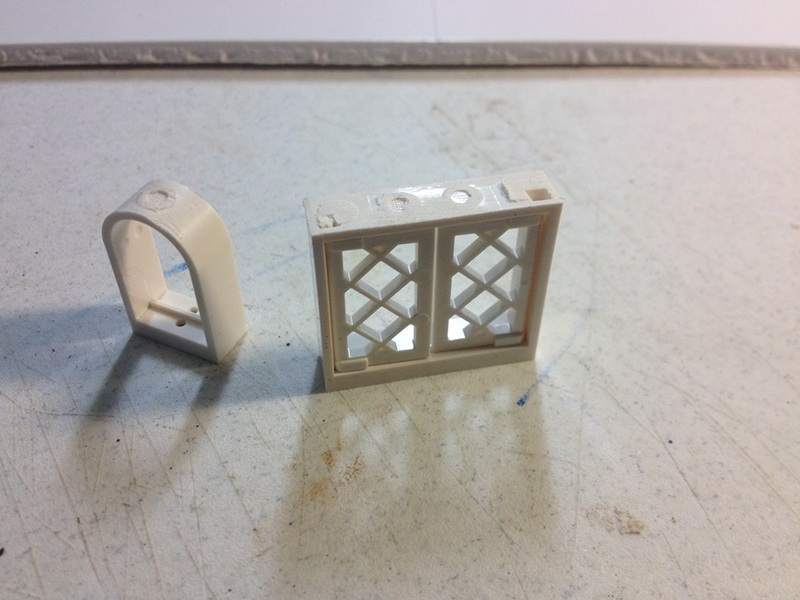 We can simply go over the lines with a ball point pen, pressing harder each time to create indentions into the balsa, but I find that once you start to add paint, the balsa soaks it up and swells just slightly making the lines a little less defined. 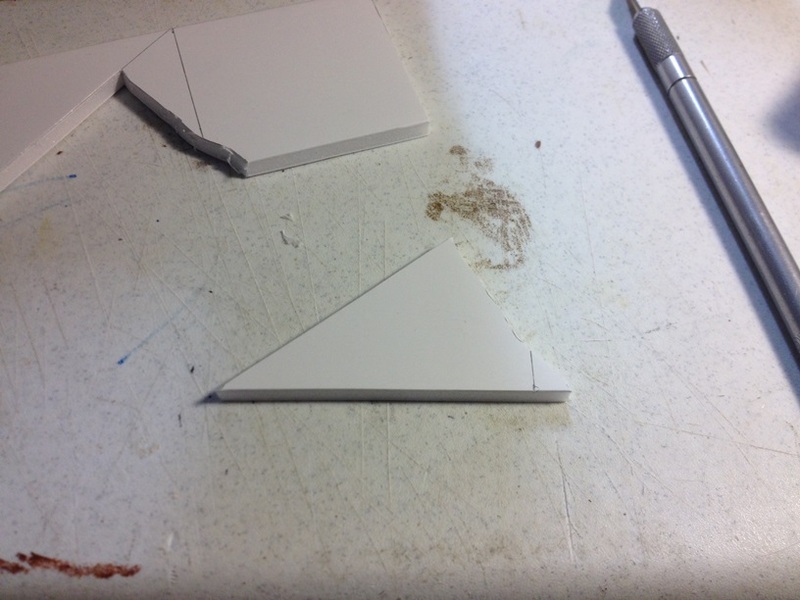 What I prefer to do, is take a hobby knife and make angled cuts from two directions to remove a “V” shaped section where my line was. 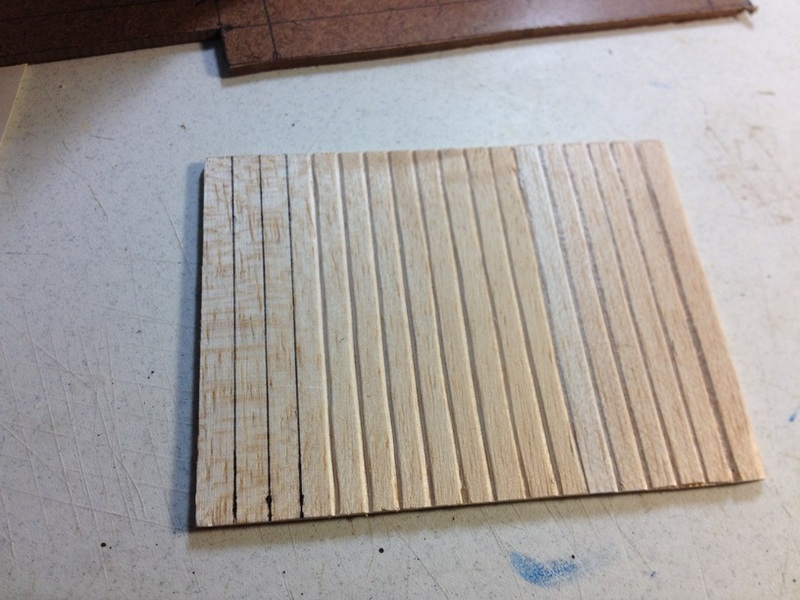 This way, there is no wood left to swell back out, leaving our “individual” boards more defined. As can be seen in the above photo, any edge that is not concealed by a wall section, I also like to notch the piece on the end. This continues the illusion that each floor board is seperate. As the saying goes, the devil is in the details. This paints up REALLY well. On to the next piece! 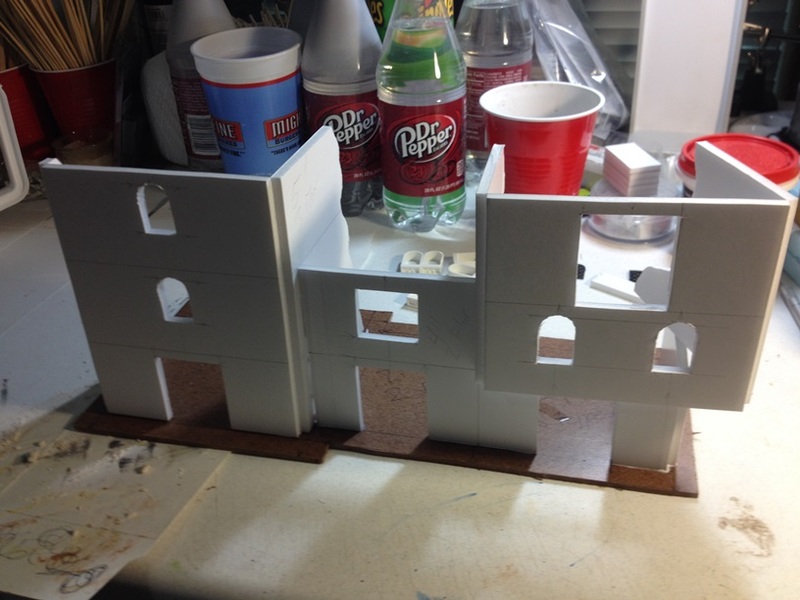 Rinse and repeat for the two end building wall sections that will support roof pieces. 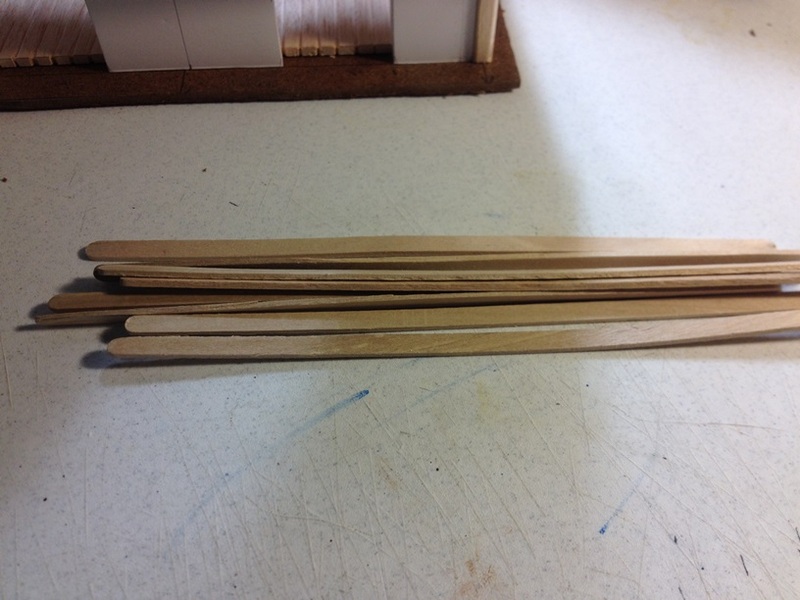 For the building in the center, we will just use balsa strips to support the roof sections. Glue them in place, and BING! 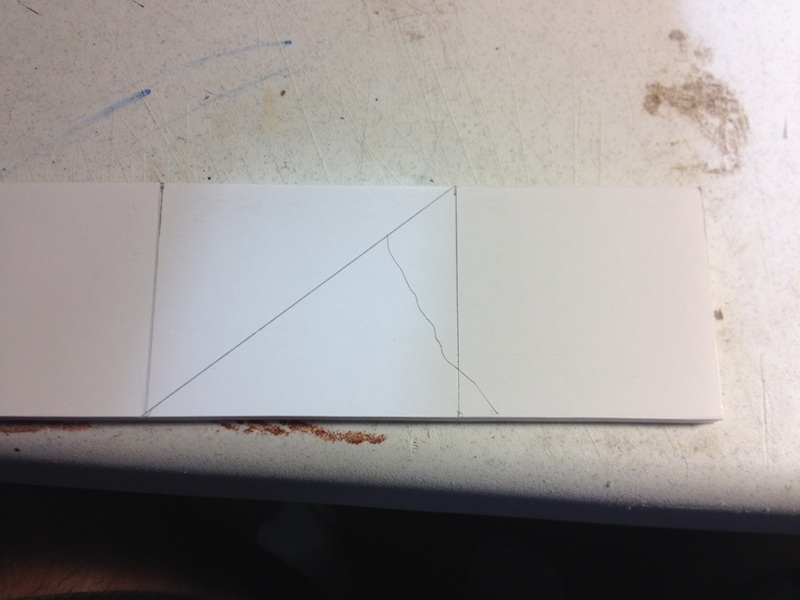 Do not worry about the slight seems created by gluing on the top pieces. We will cover those with detailing and texturing later. Now come the funnest, and most time cunsuming part of the project. DETAILING! For me, there is one simple rule to detailing. There really is no such thing as too much. Seriously. 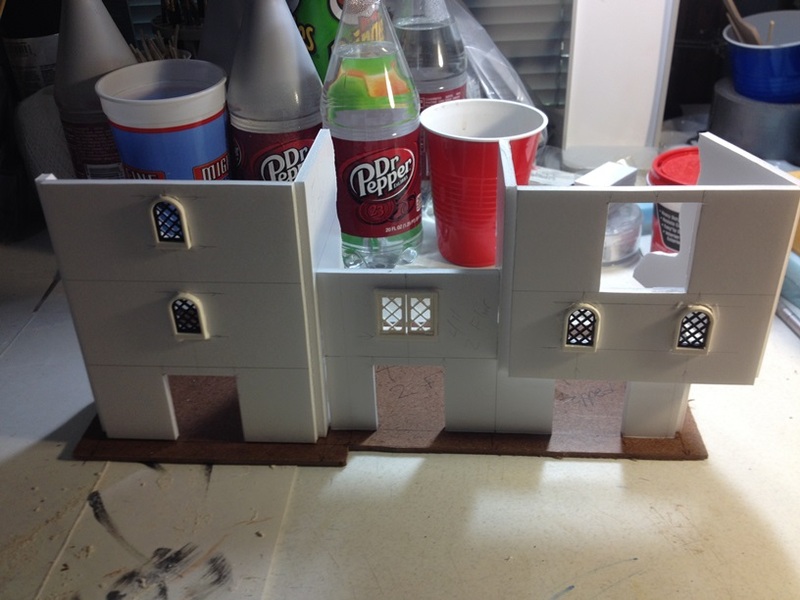 Since I have a LOT more detailing to do still, we will end this part of the tutorial here. I hope to have detailing and texturing done by the weekend. If so, then I will also post the next part of the tutorial. Again, feel free to let me know what you think of my tutorial in the comments. Just as part 1 an excellent tutorial. Easy to follow, all the necessary detail included and good documentation with photos. 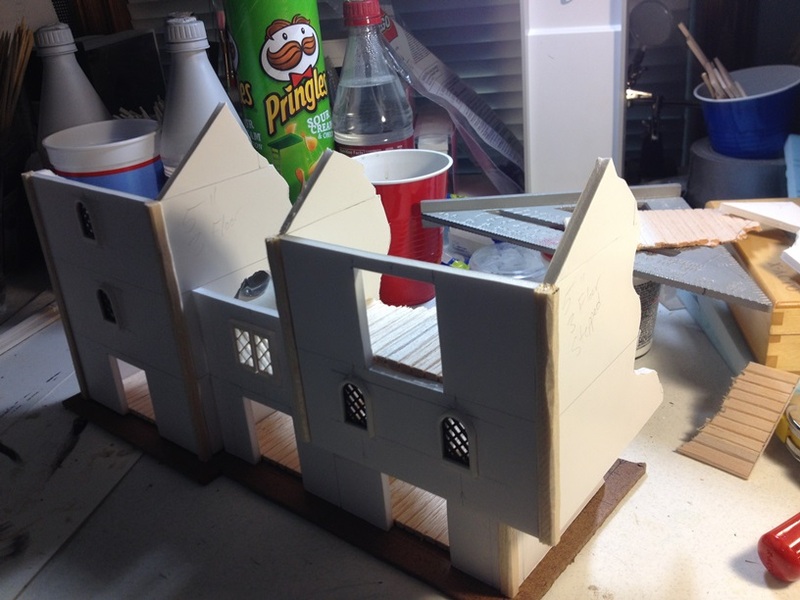 Looks pretty awesome already and I will also try my hand on such a building using up some Balsa wood and foam board I have left based on your tut. 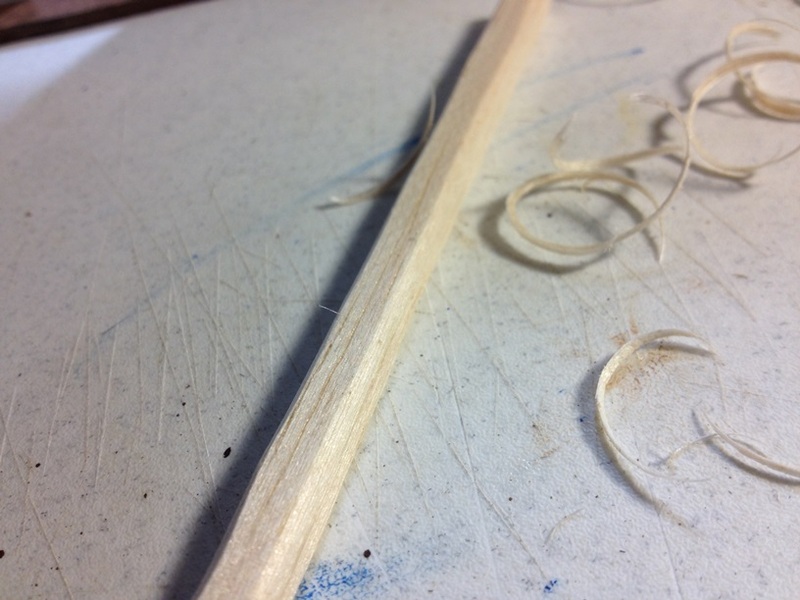 Did you ever come across a way to minimise or prevent the swelling of the balsa? I thought of a light coat of matt varnish to isolate it from the paint, but I am not entirely sure if it will not absorb the varnish in any case. Thanks again! 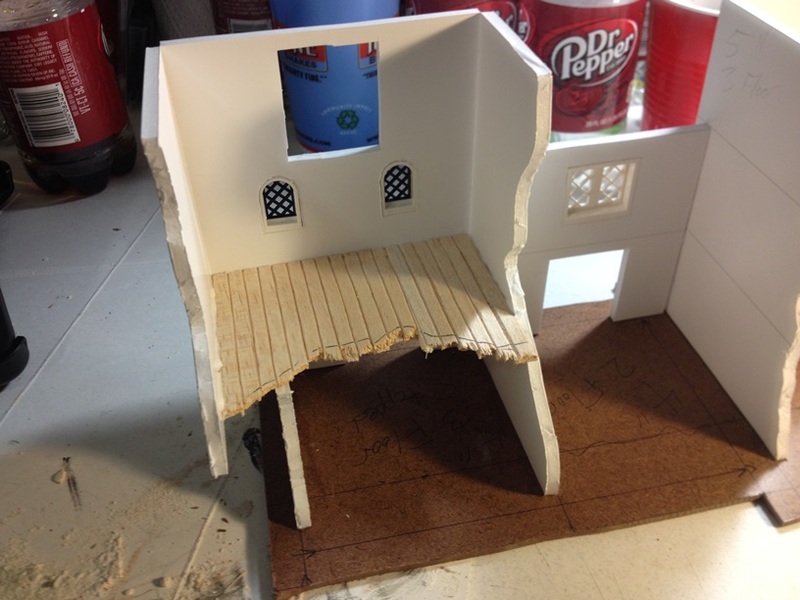 I did try a coat of thinned white glue, but the balsa just soaked it all up instead of it creating a coating of any kind. 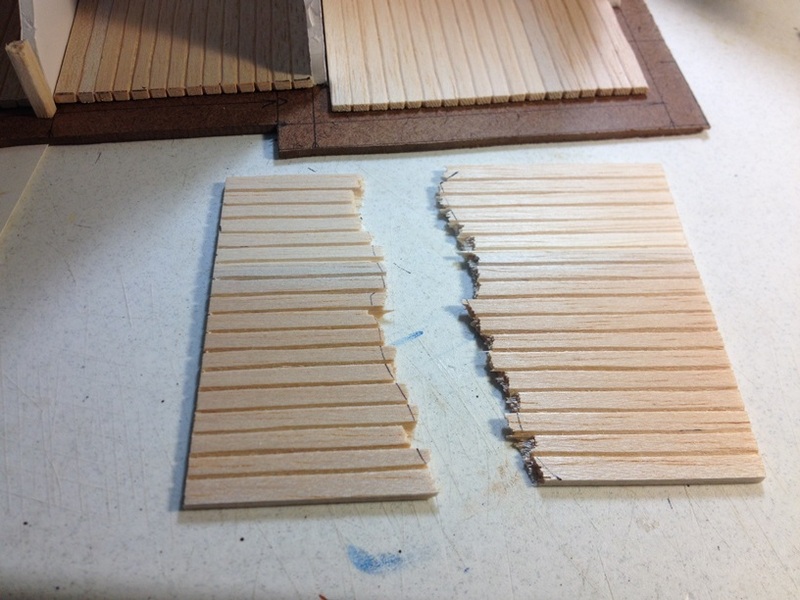 That’s why I cut the balsa and removed the “seams.” That should reduce swelling dramatically, and increase the appearance of separation.